WELCOME TO OUR CLEARANCE SECTION! These are smoking deals on new vehicles that for one reason or another lasted a little while longer on our lot than average. Whether it was a color that wasn't as popular, optional equipment that was a little out of the ordinary, or just a plain old case of being parked where it was not supposed to be, these vehicles are marked with some of the lowest prices imaginable, and updated weekly! Brandon Ford Clearance Deals are sorted by selling price, so take advantage of our filters when scrolling through! When you find something you like, please act quickly, because on these deals when they are gone, they are gone forever! 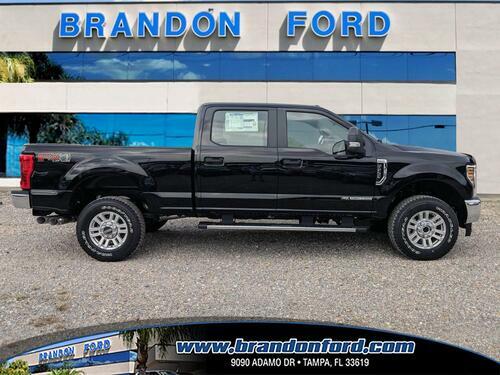 If you have any questions about the availability of one of these clearance price cars, call Tom Murray at 813-246-3673, or email him at tmurray@brandonford.com.